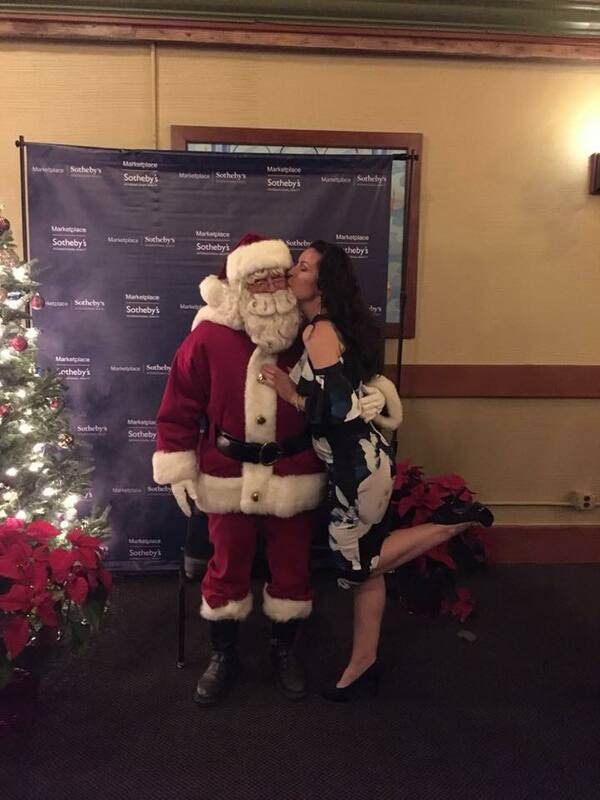 How hard does your broker work to make you happy? 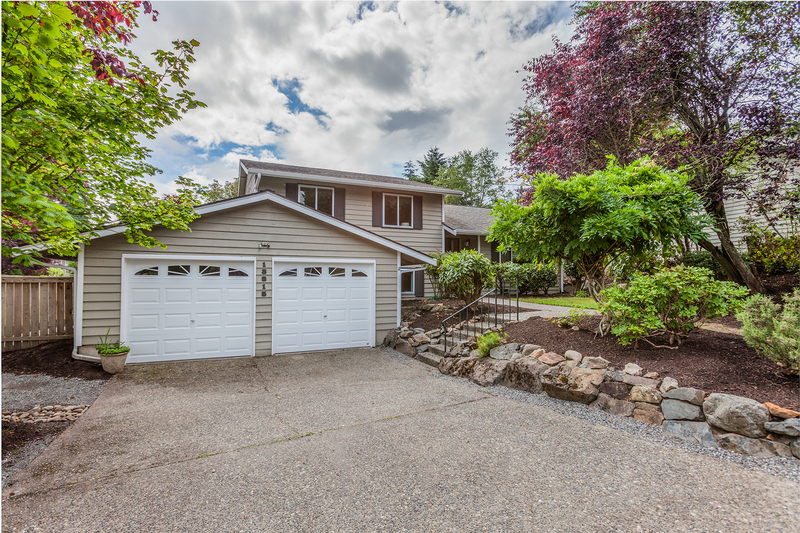 This exceptional 4 bed, 2.25 bath home is nestled beautifully into a lush, 1.43 acre private lot. 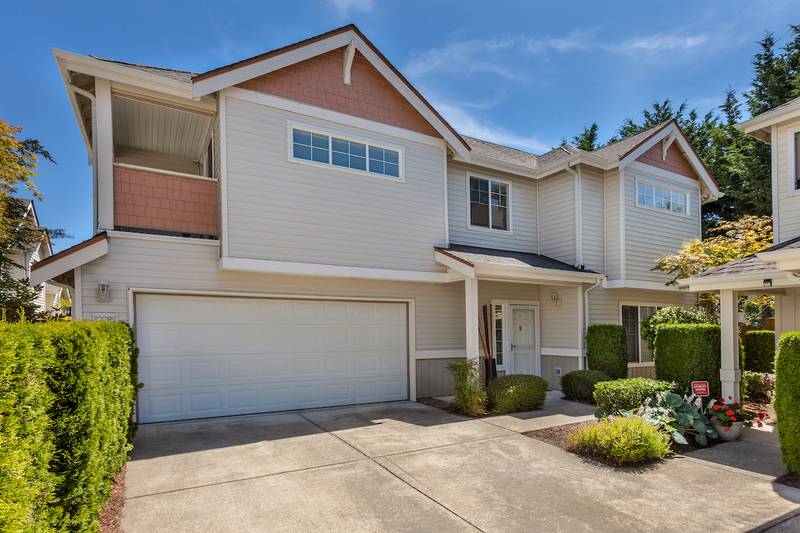 Located just steps from the serene Lake Of The Woods area of Woodinville, Wa., it is also part of the coveted Northshore School District. 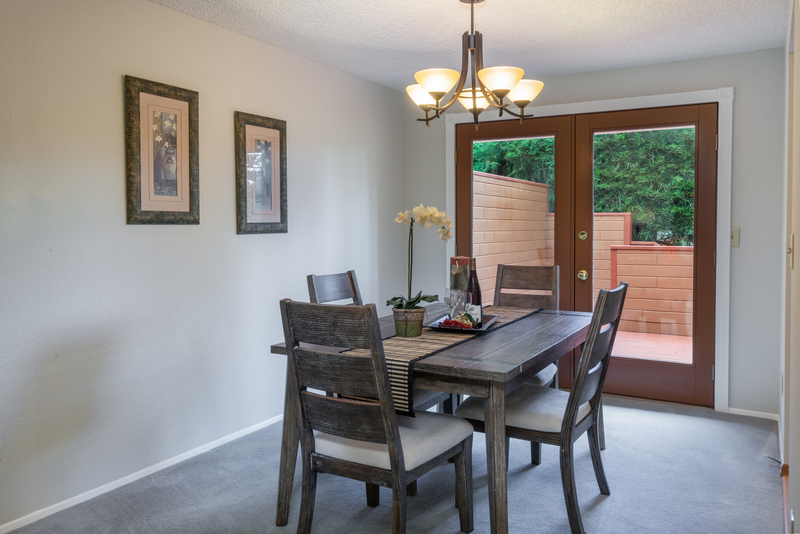 With its private front yard and its large back yard with a small orchard, organic garden spaces, and room for activities, this home is perfect for entertaining. 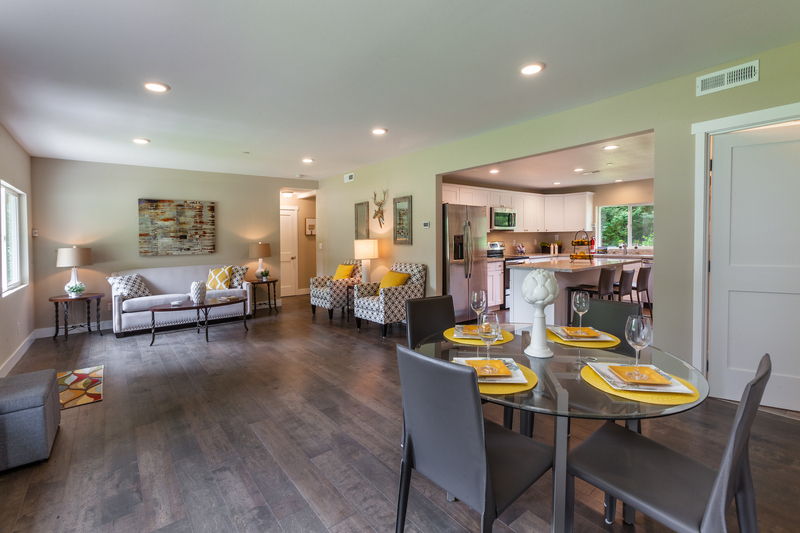 The main floor offers a warm, brightly lit living room, an inviting dining room, kitchen, three bedrooms and two full baths. 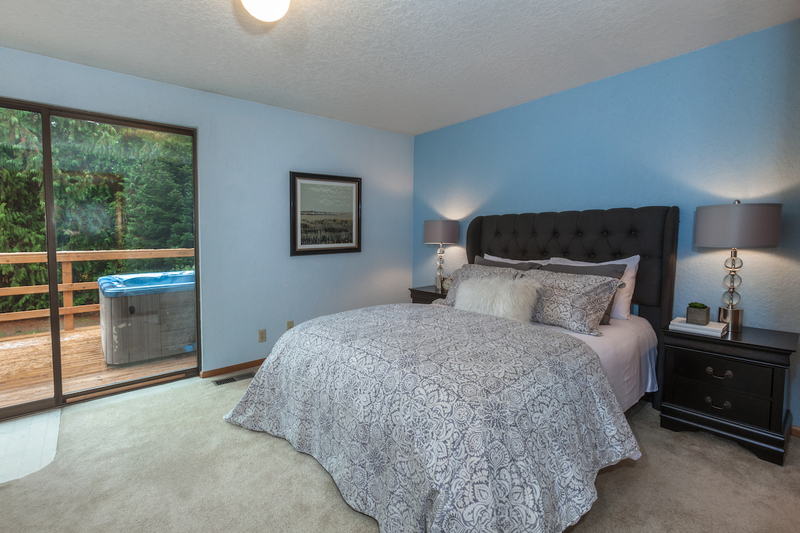 The flow of the house is ideal, with access to the hot tub and back deck from the master suite with its en-suite bath, and again just off the dining room. 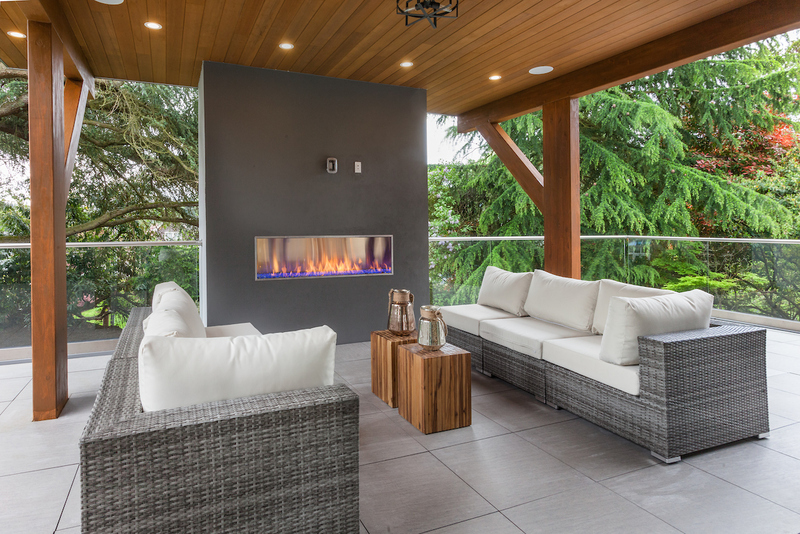 This home provides endless opportunities for both relaxation and fun. 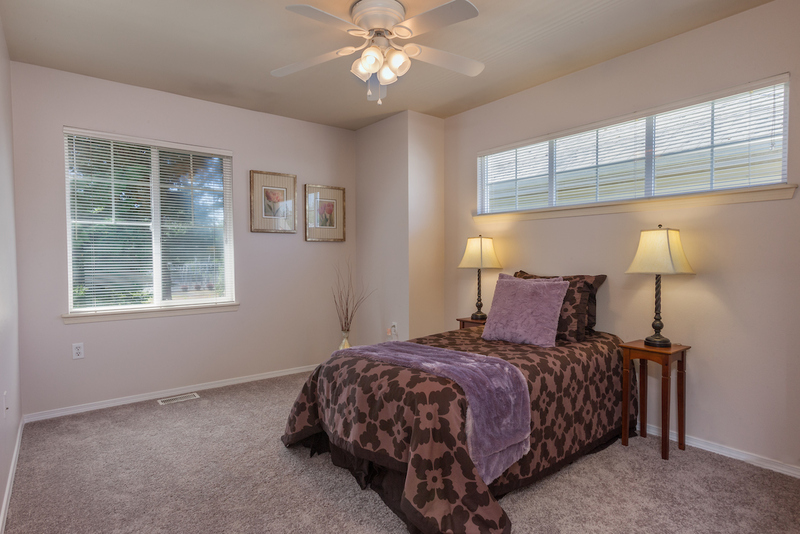 The downstairs bonus room is warm, bright and inviting to your guests. 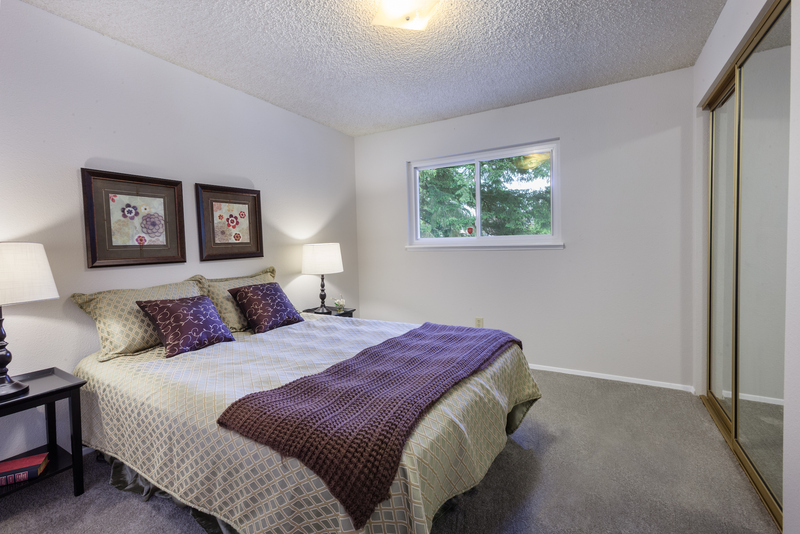 A fourth bedroom downstairs offers a large space for a second master, or an extra-large office. 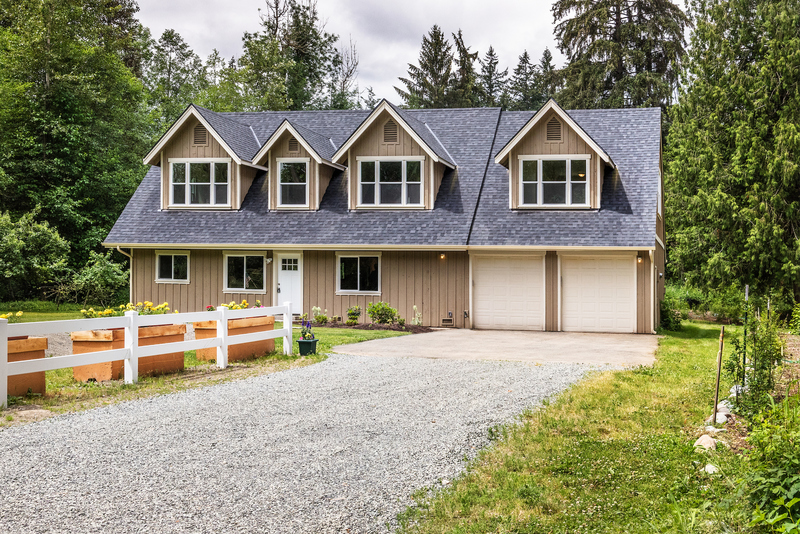 The garage has enough space for two cars and ample room for toys and tools, with an additional covered carport off of the side of the house and an RV parking pad in back. 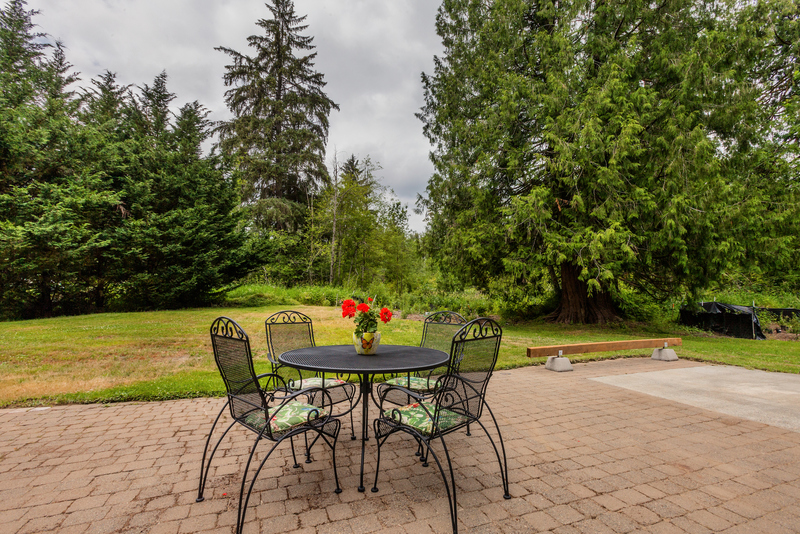 The large, lush grounds on this property are loaded with organic fruits. Your small orchard boasts five kinds of apples, four varieties of pears, and three varieties of grapes along with plums, peaches, quince, mulberries, kiwi, raspberry, blueberry, blackberries and fig. 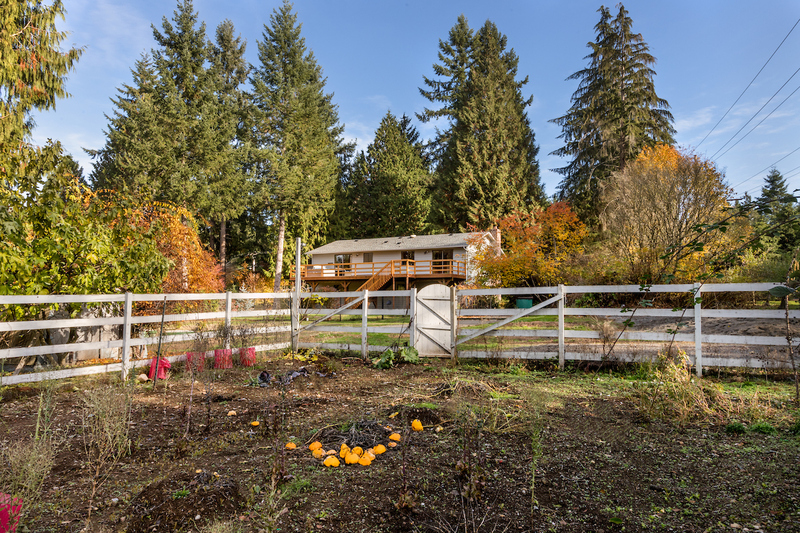 It also boasts a very large fenced, organic garden space and a shed. 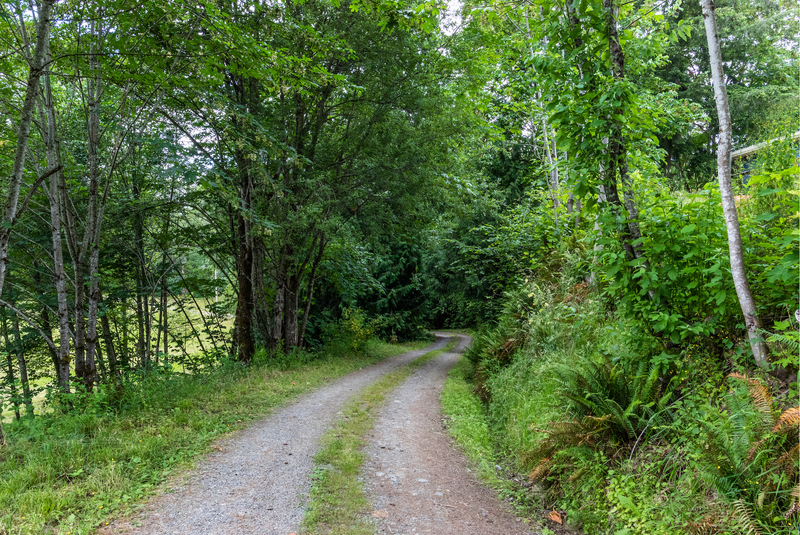 Located just steps from the famous Tolt River trail, which is famous for its over 26 miles of breathtaking views for walking, biking or horseback riding, and is in close proximity to many additional hiking and horse trails throughout the area. It is also just a short walk to the majestic Lake of the Woods. 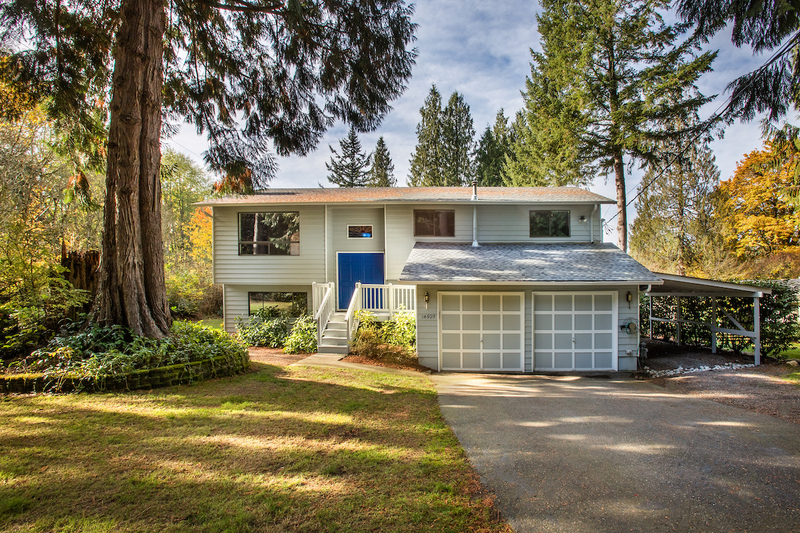 This home is convenient to the 520, to Microsoft, a just a short distance to the Bear Creek Country club. 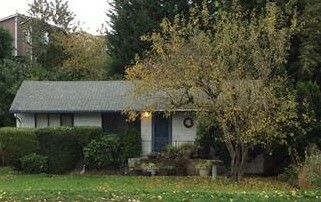 It is part of the coveted Northshore School District and only 3/4 mile from the elementary school. 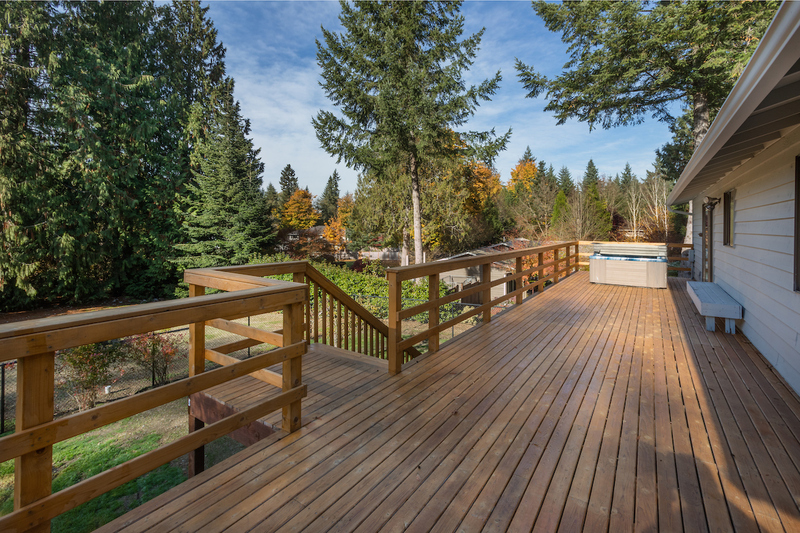 It has a brand new deck, roof and fresh exterior paint, as well as a brand new septic system, just installed. It is a rare find and will not last! 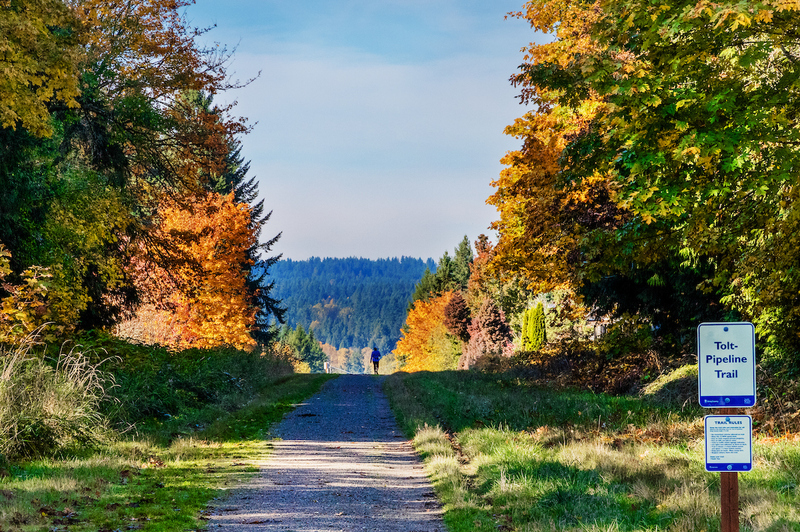 Known for its beautiful river valley, small town vibe, amazing parks and trails, highly rated schools and the ever growing growing community of celebrated wineries, craft breweries, cideries, and distilleries. 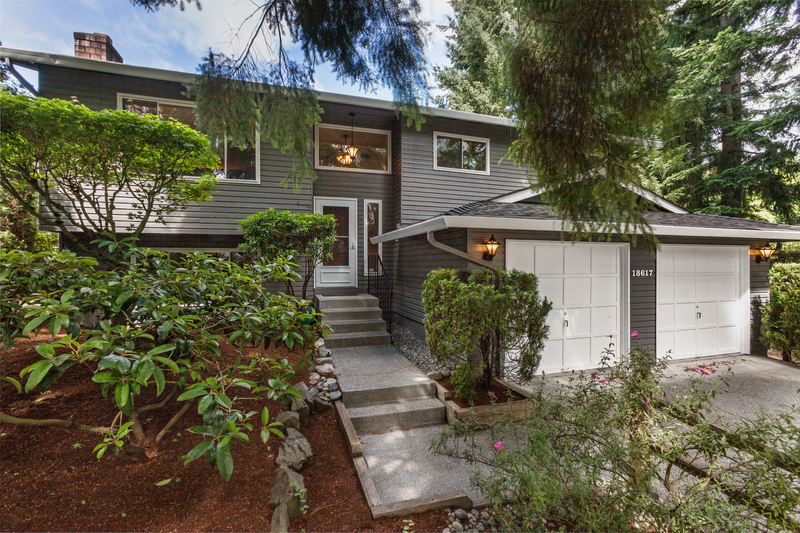 A West Seattle charmer, this home has uninterrupted views of the entire Puget Sound. A beauty from entry to exit, this home was a perfect fit for my clients. 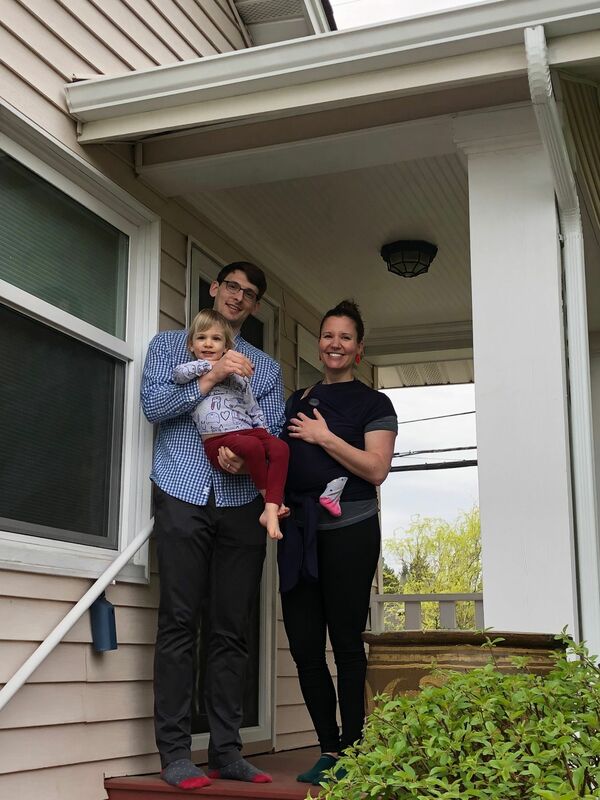 I have worked with this family for years, and it was a pleasure finding them another perfect property for their collection. Savvy investors are my forte. I sincerely enjoy working with my investor clients to enhance and grow their portfolios. I am always proud to have their trust and enjoy helping them in their quest for success. An enormous thank you to Christopher Sayre, at Chase Bank, for his exceptional work on this transaction. As well as the title team at First American Title and the closing team of Galvin Realty Law Group. Great team work is always appreciated. Repeat business is always the result of exceptional work. This was no exception. 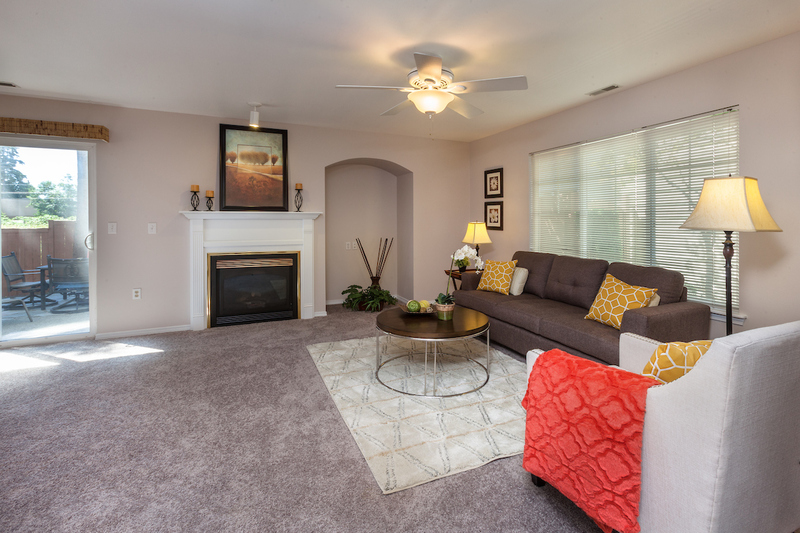 This home sale was fantastic from start, to finish. 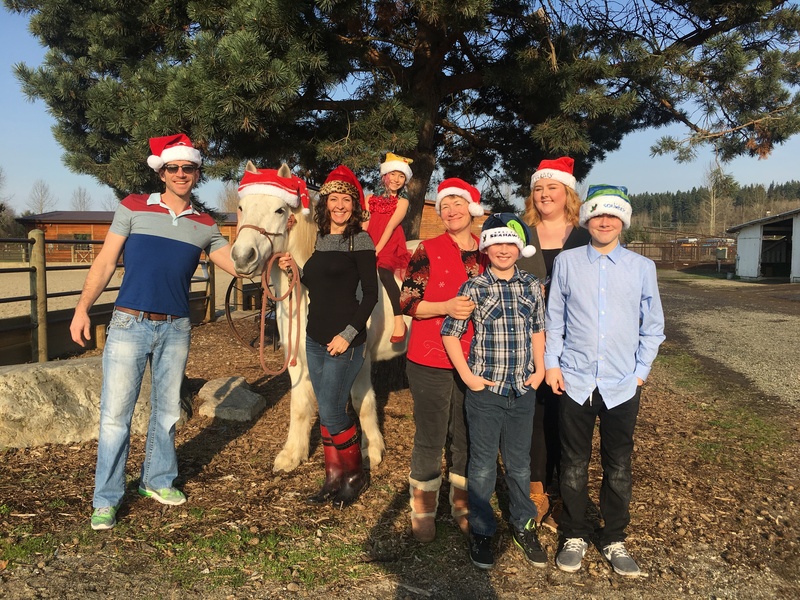 I met this family after they had a failed attempt at listing their property for sale on the open market. They were frustrated and looking for alternative options. After spending quite some time listening to what they wanted to achieve, I was able to help them find the best solution to meet all of their needs. 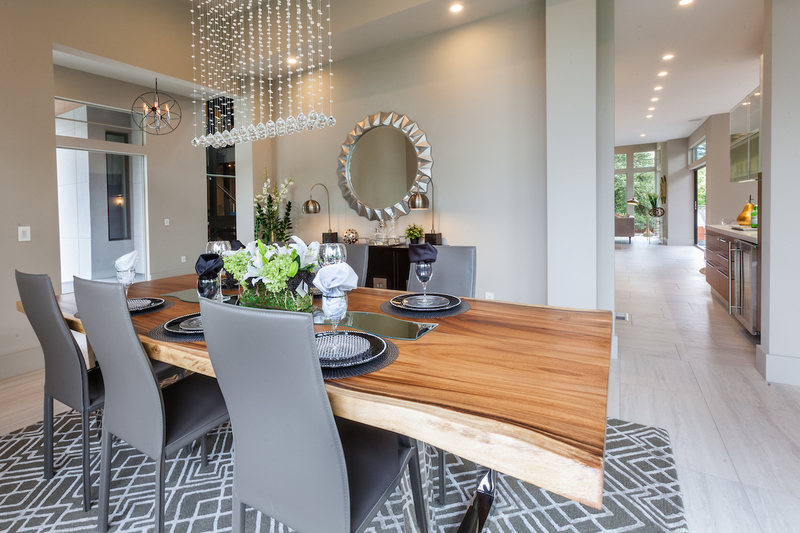 I assessed the property and recommended to them that their property may be better suited to an investor or builder, rather than a family looking for a home to live in. They agreed this was the case and asked me to find them a buyer off-market. 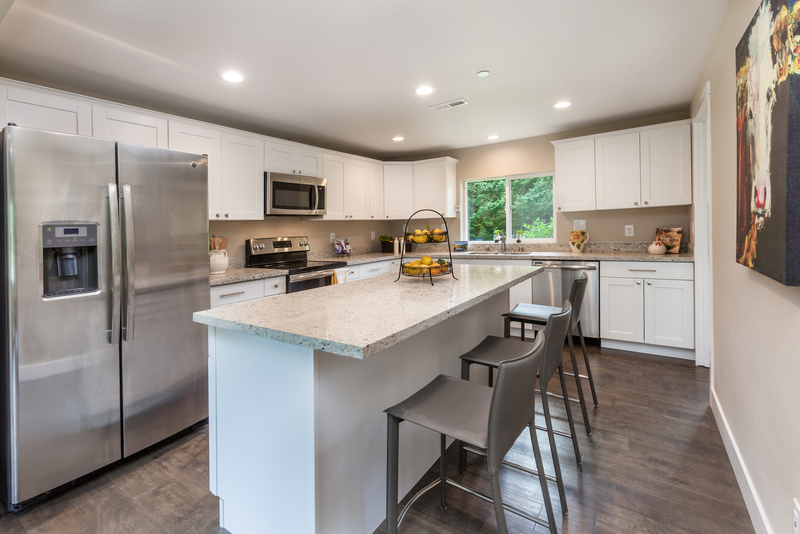 Because I work with so many builders and investors, I was able to find a buyer for this property within days at the price they were looking for and also allow them ample time and the funds necessary in advance, to find a new house to buy. 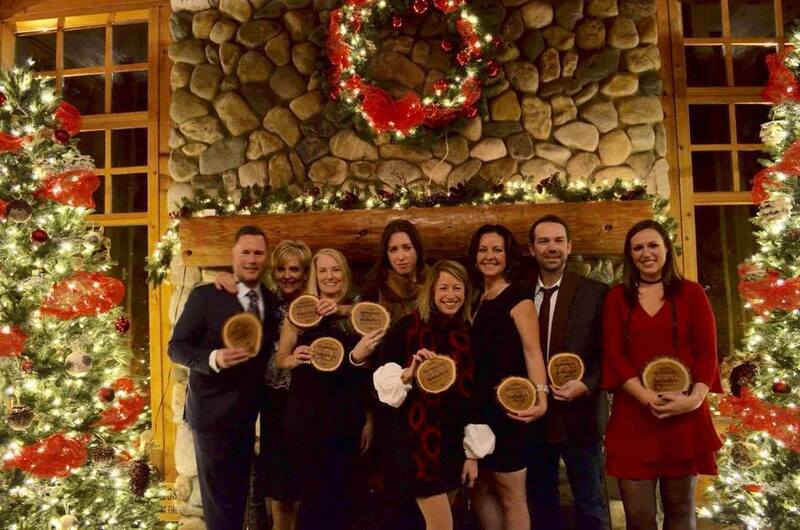 Thank you to the title and escrow teams at Chicago Title. A great job on this one, thank you. All parties were happy and successful in this venture. Call me! My clients matter. I assisted this builder in procuring this lot a few years ago. I stood by their side and watched them build this amazing, once in a lifetime masterpiece. 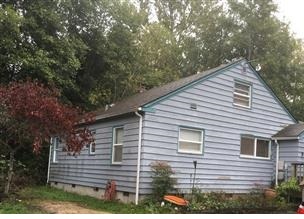 I then listed, and sold this property for them in mere weeks. 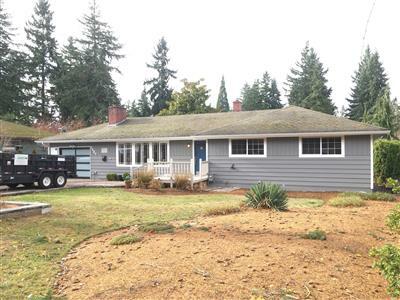 A record at this price point in West Bellevue. 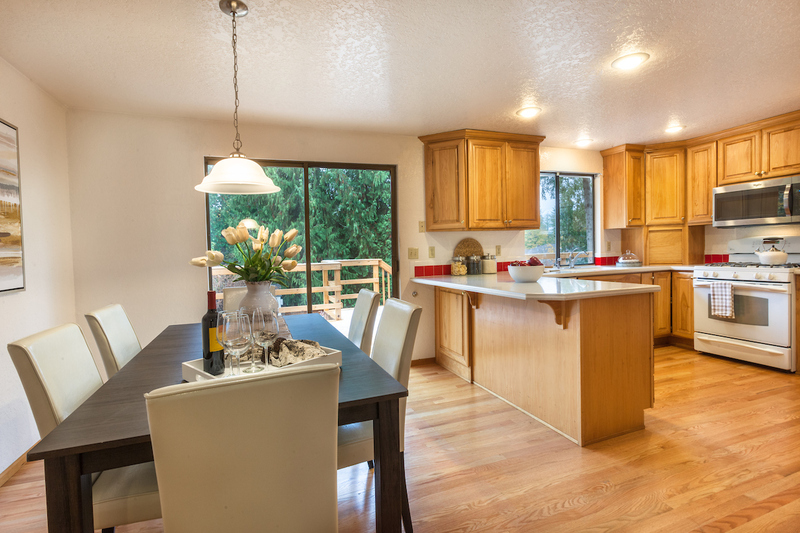 At a record price in this Lochleven neighborhood. 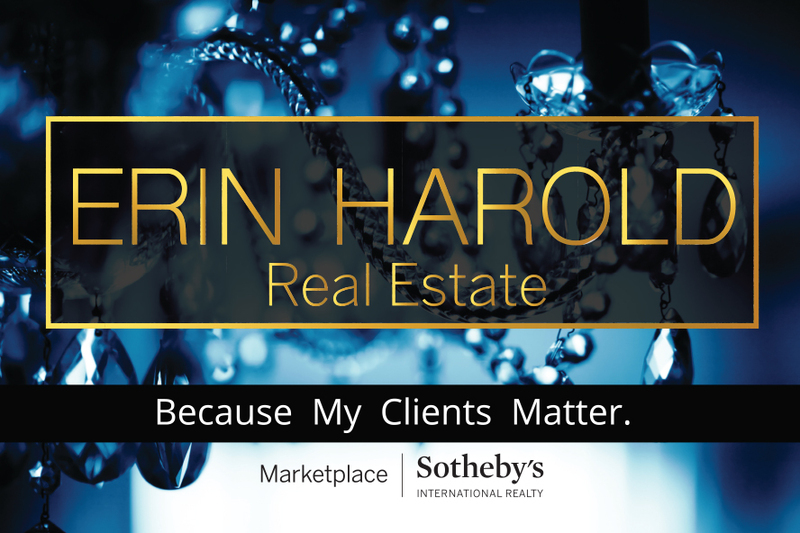 If exceptional marketing, international exposure, and successful results for your property sale is important to you, then I am your best realtor. Call me to experience your new lifestyle. 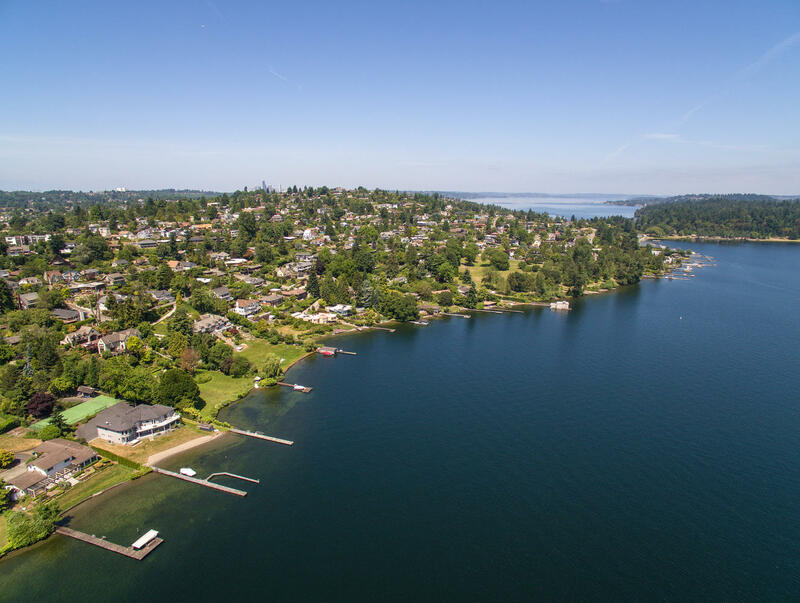 Your opportunity to own an in-town oasis on the shores of Lake Washington awaits! 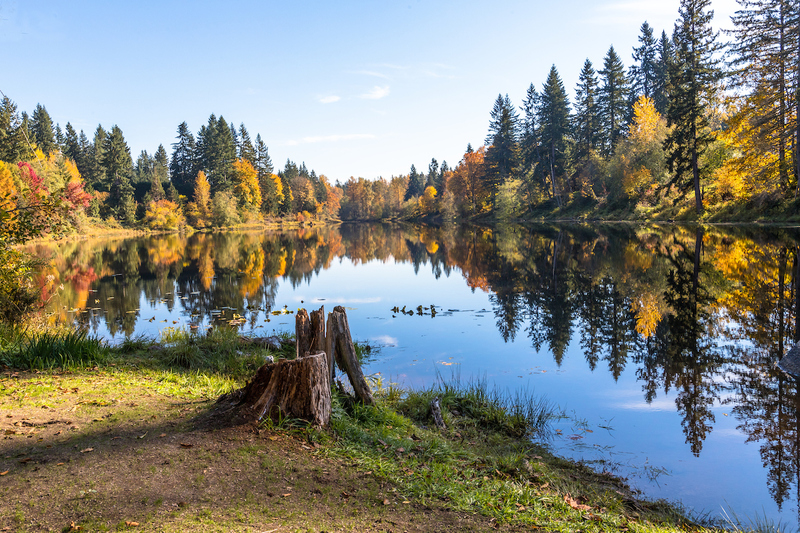 This acre plus of pristine 120′ no bank lakefront greets you with endless sunrises, picturesque Mt. 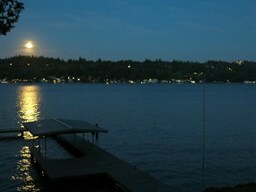 Rainier and expansive full lake views. 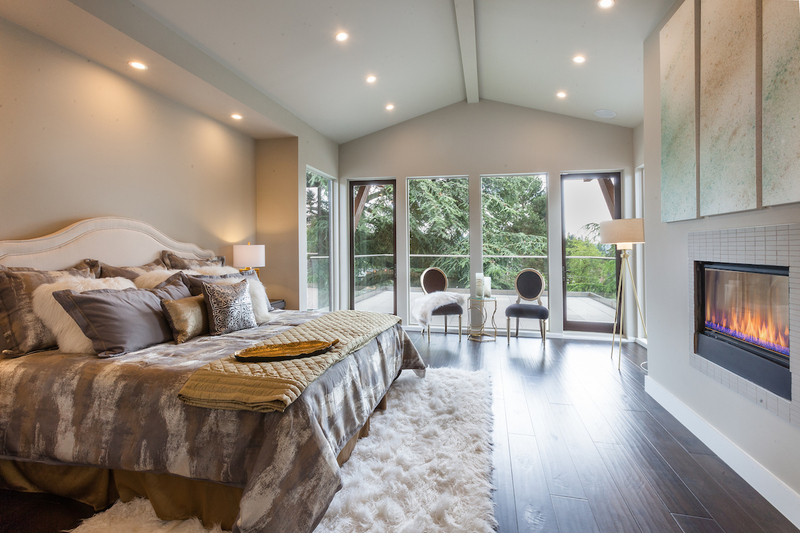 Sited at the water’s edge is a gorgeous 5,320sf custom residence with 6 beds, 5 baths and never ending views. 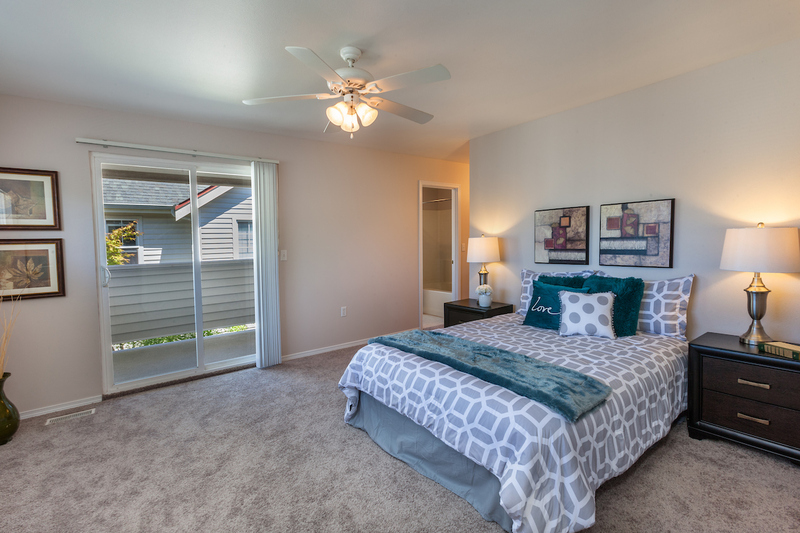 Minutes from I-5, I-90, downtown Seattle, high tech employers. 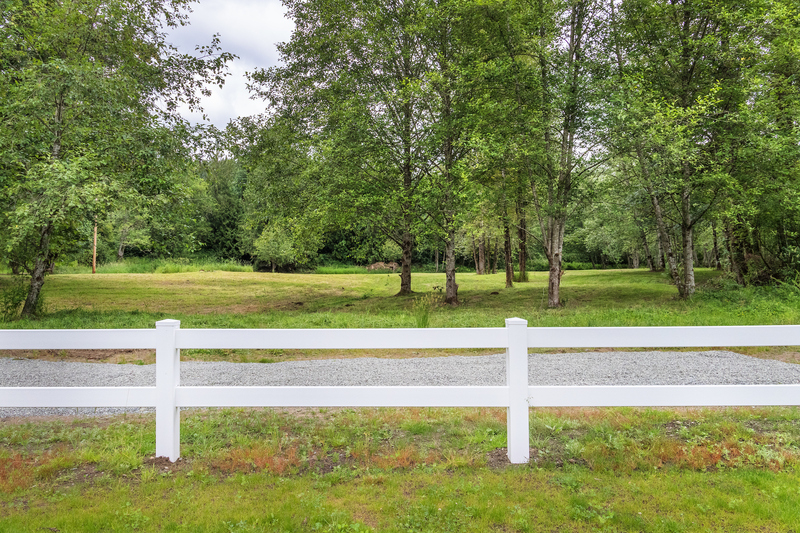 Private, hidden, gated drive. 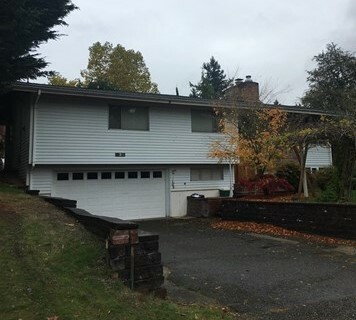 Two lots- endless opportunities. 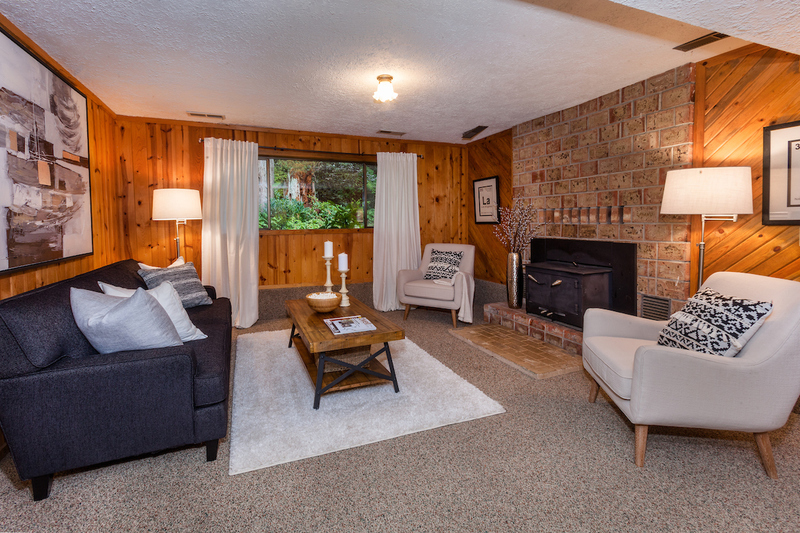 This home went on market and sold in under 4 days with competetive offers, over asking price! 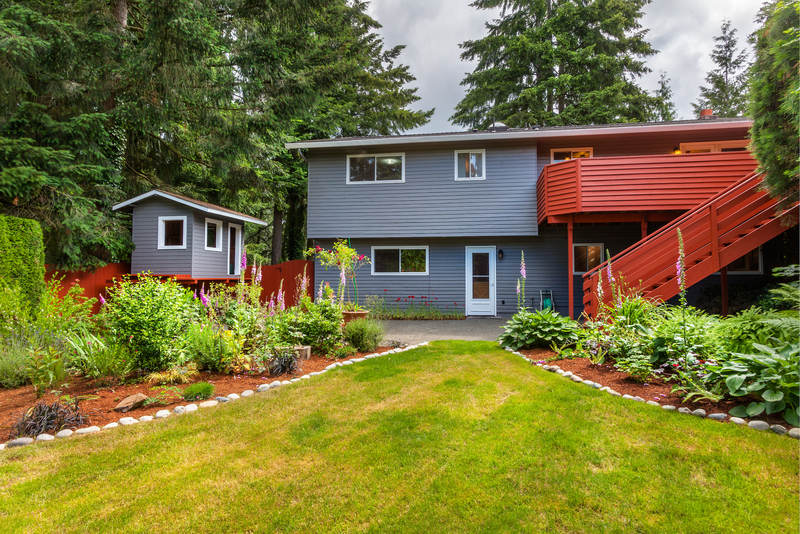 A home run for both buyer and seller. Cogratulations to you both. 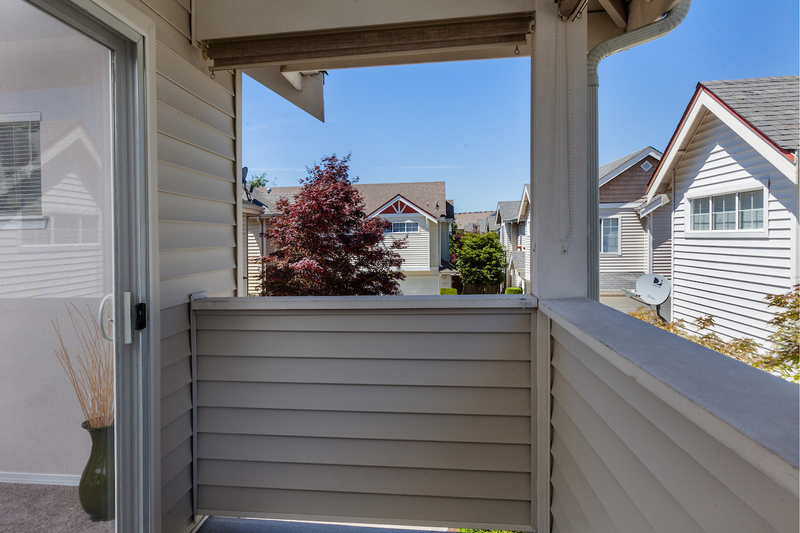 This home is convenient to Microsoft, ATT Wireless, Google and other major employment center, and less than a mile away from Evergreen Hospital, the new Village at Totem Lake shopping district and Kingsgate Transit center. It is a rare find and will not last! 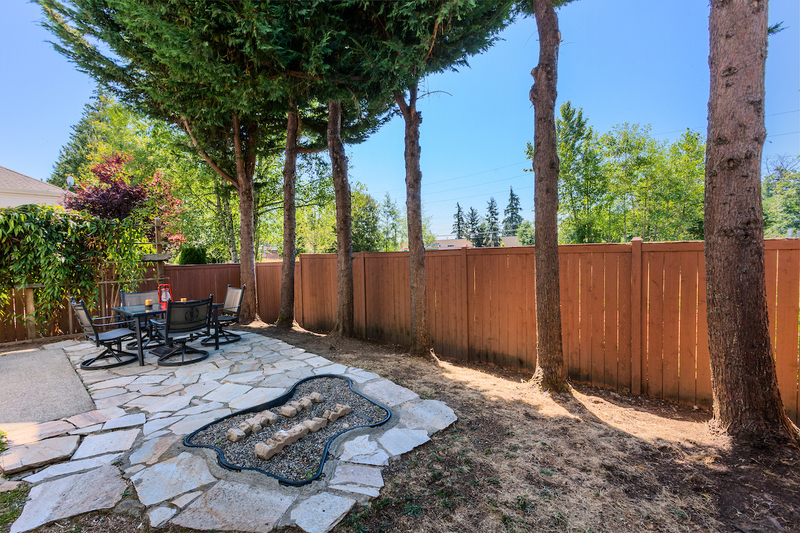 A one of a kind masterpiece from this exclusive builder lies blissfully tucked away on an elevated corner lot of the Lochleven neighborhood of sought after West Bellevue. 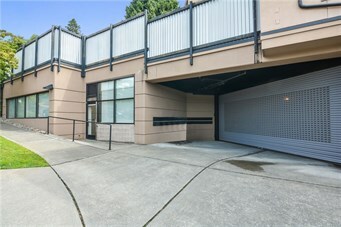 A rare find offering sweeping views of Maydenbauer Bay, downtown Bellevue, and the majestic surroundings toward Lake Washington. 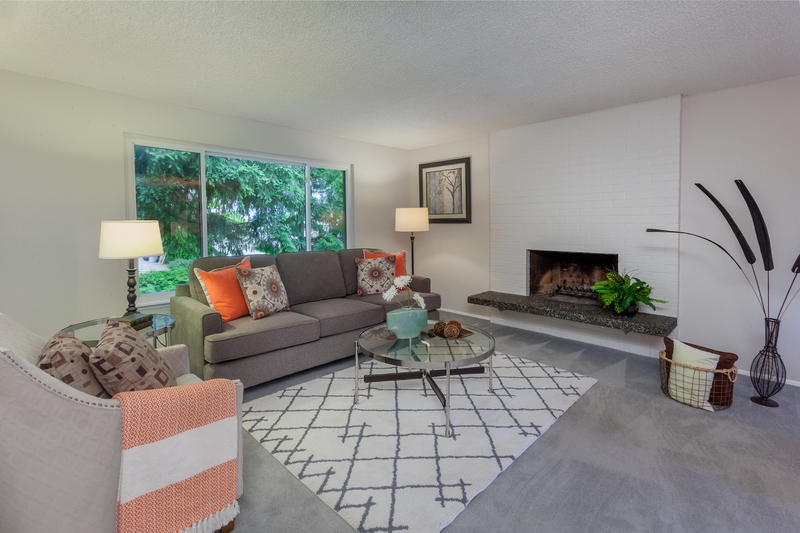 It elegantly boasts 6 total bedrooms, 6 baths and offers endless opportunities for both extended family and entertaining options. 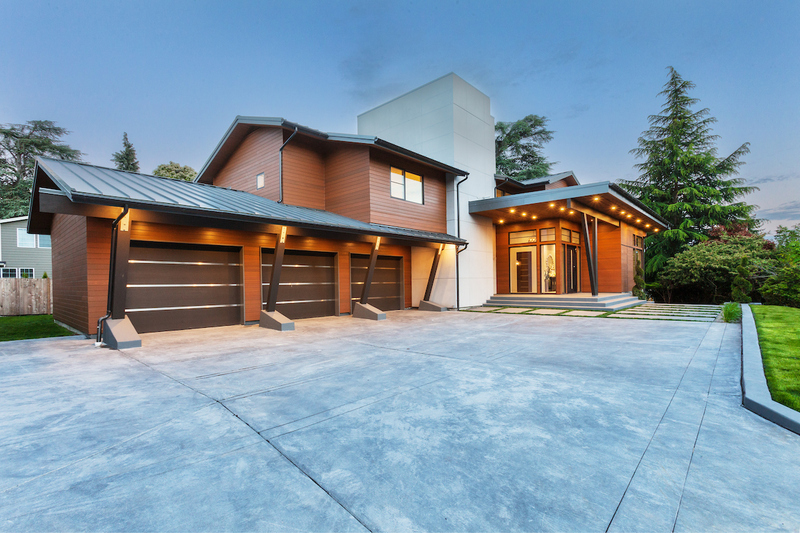 With a luxurious 6,394 sq ft and a rare 17,789 sq ft lot, this home is a once in a lifetime opportunity. 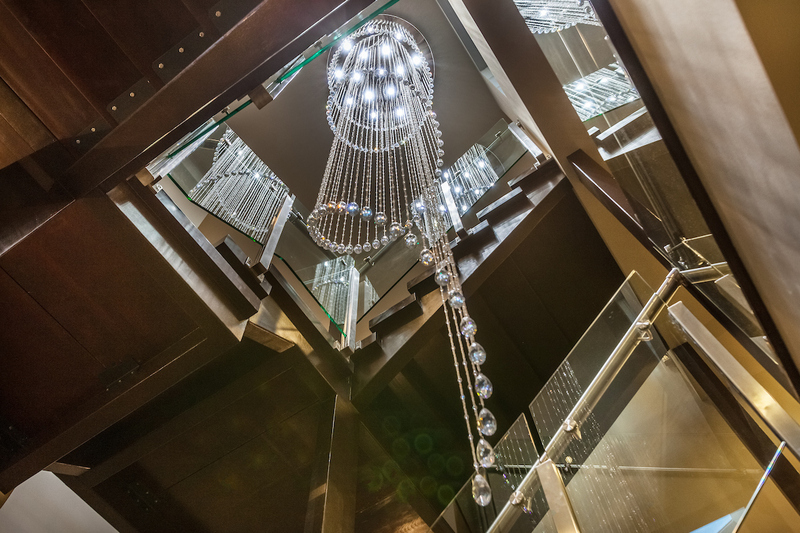 This four-story, work of art welcomes your guests with a stunning entryway complete with a central wooden and glass staircase and an 18 ft crystal chandelier. 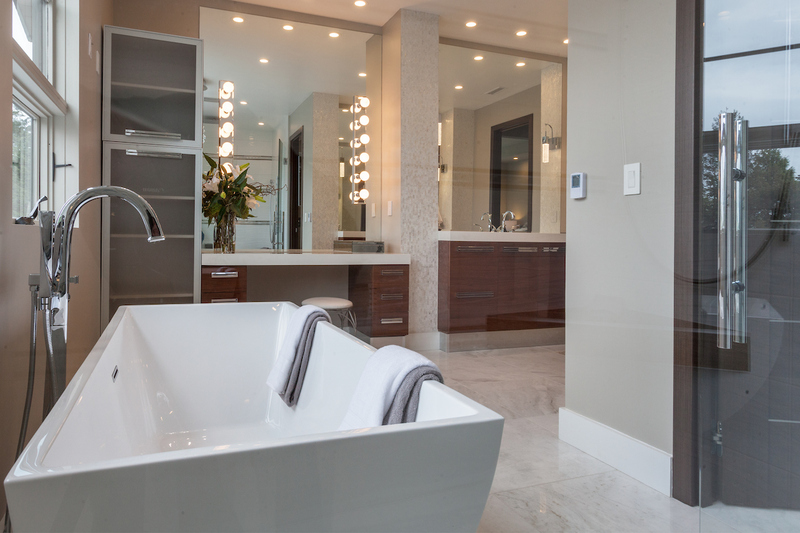 The luxurious finishes imported from Italy and custom made lighting from Greece, are all dazzling to behold. 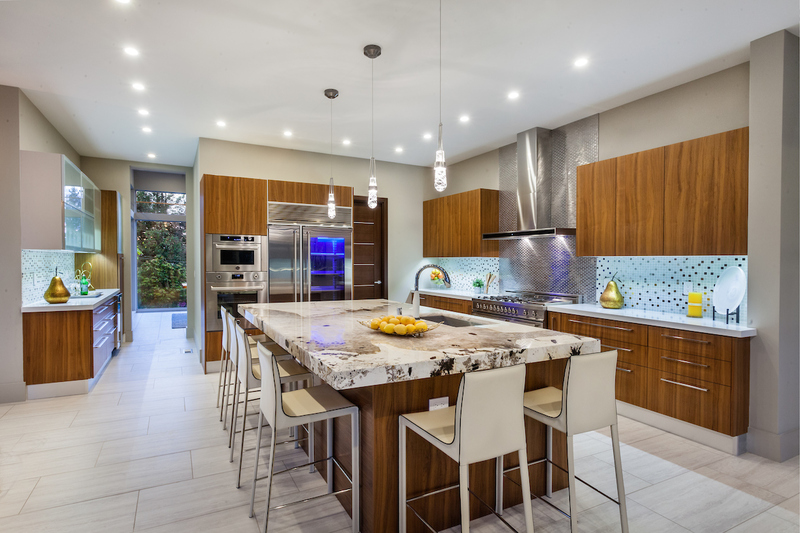 The Patagonia granite from Brazil, the Bertazzoni Cook systems, the Marvel refrigerator and white quartz counters all glow beneath hand blown, glass lighting. 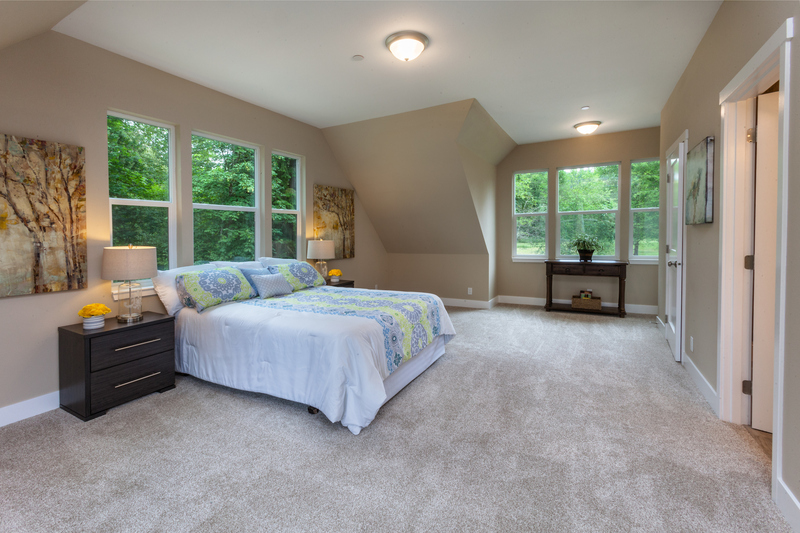 The master bedroom boasts a grand walk in closet, fireplace, and floor-to-ceiling windows. 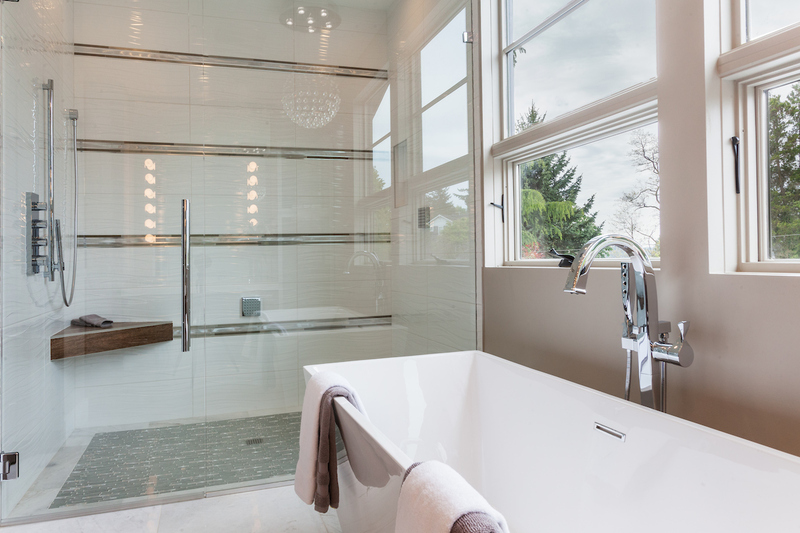 The Brizio faucets, Mother of Pearl tile columns, Italian cabinets and a luxurious deep soaking tub lit with a glass chandelier, make the master bath a glamorous retreat for the senses. 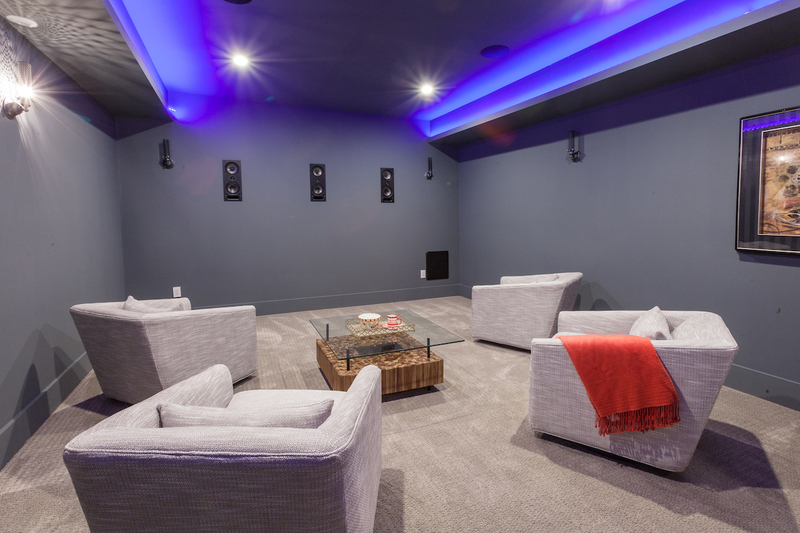 Extra touches include a Media room, fully wired with a theater system, perfect for entertaining guests. 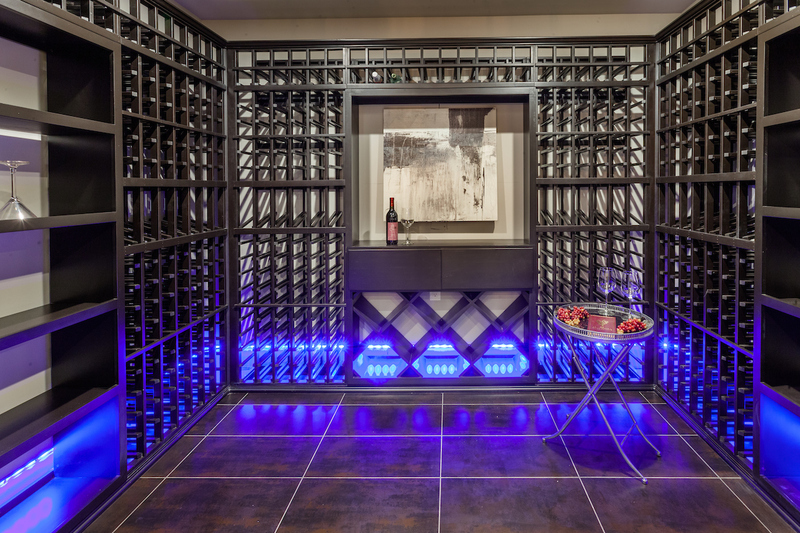 A wine room sits beautifully behind glass doors, with custom lighting and temperature control settings, it is perfect for the avid collector. 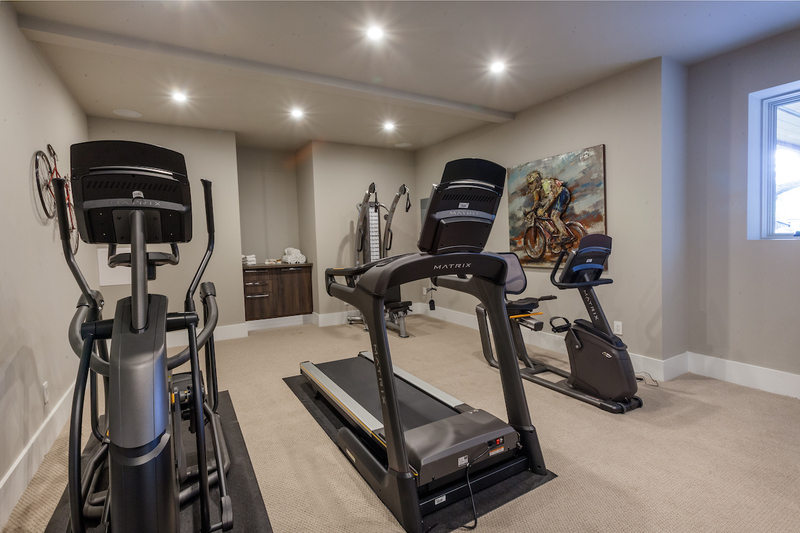 The extra large bonus room is perfect for a gym or a sophisticated game room. 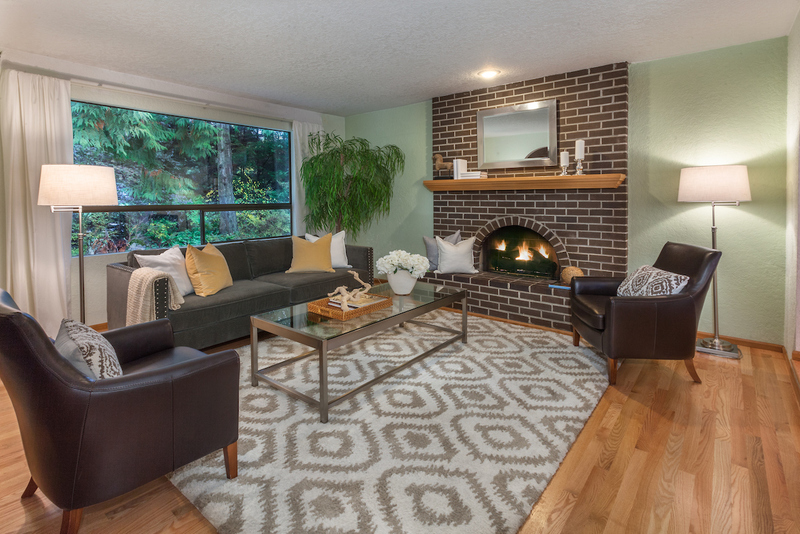 This home is graced with four terraces throughout. 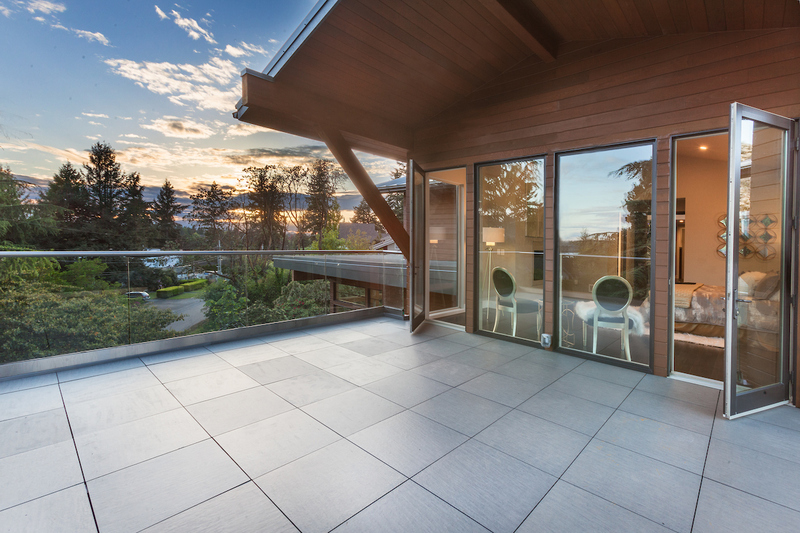 The main floor terrace is private and perfect for entertaining guests, while the master bedroom terrace offers privacy, while still enchanting you with a view of Meydenbauer bay. 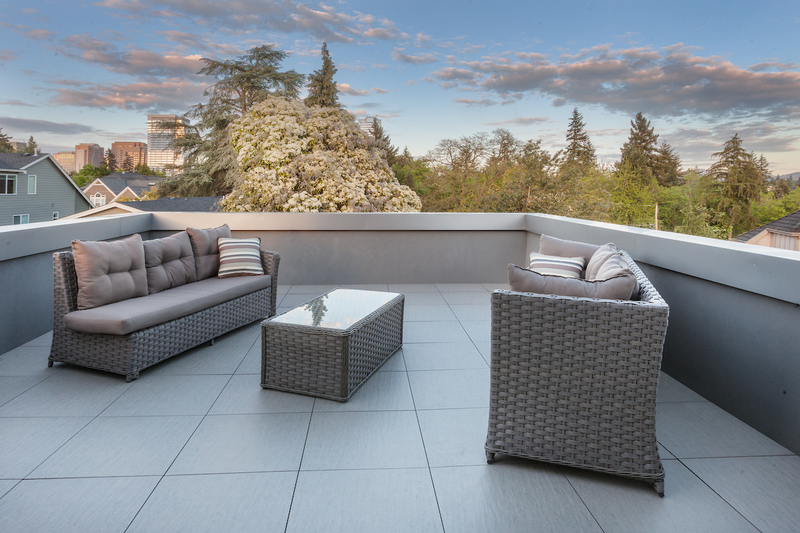 The fourth floor rooftop terrace offers privacy and breathtaking views of Mt. Rainer, the Cascades, Maydenbauer Bay, and Downtown Bellevue. Come experience your new lifestyle. 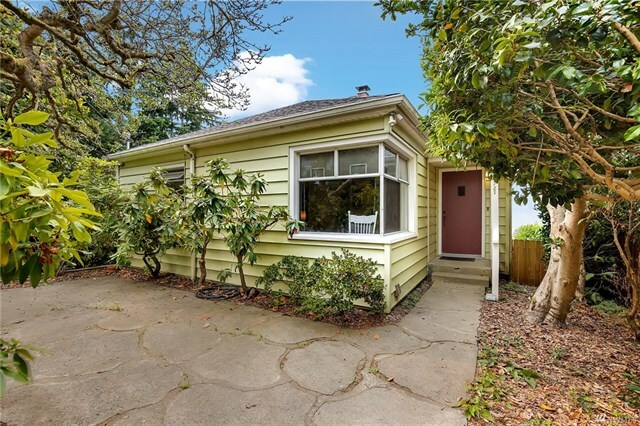 Located in the sought after Lower Queen Anne neighborhood of Seattle, Washington, this property was sold in just a few days with multiple offers! 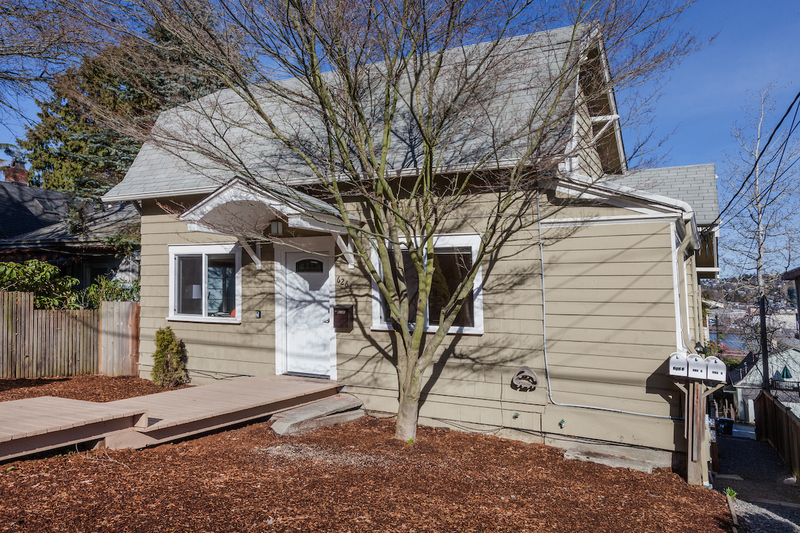 It sold for $40,000 over asking price, and closed on time with no issues! A big thank you to the title and escrow team at WFG National Title on an excellent job! Another big thank you to Helen Martin, of Keller WIlliams. Her exceptional professionalism made this transaction very pleasant! 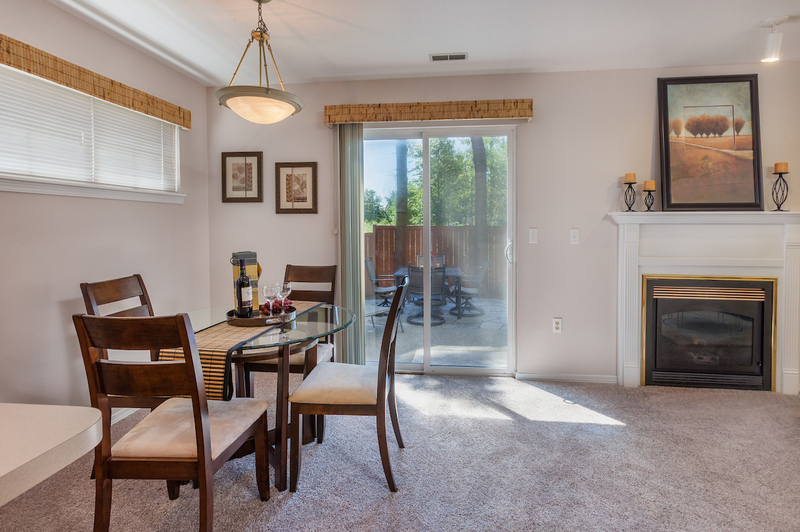 I sincerely enjoyed working with my clients on this sale. This was a re-list for them, after having an unsuccessful previous listing with another firm. They were thrilled with the results of this sale. Congratulations to the Huynh and Quatch familes on their amazing results here! 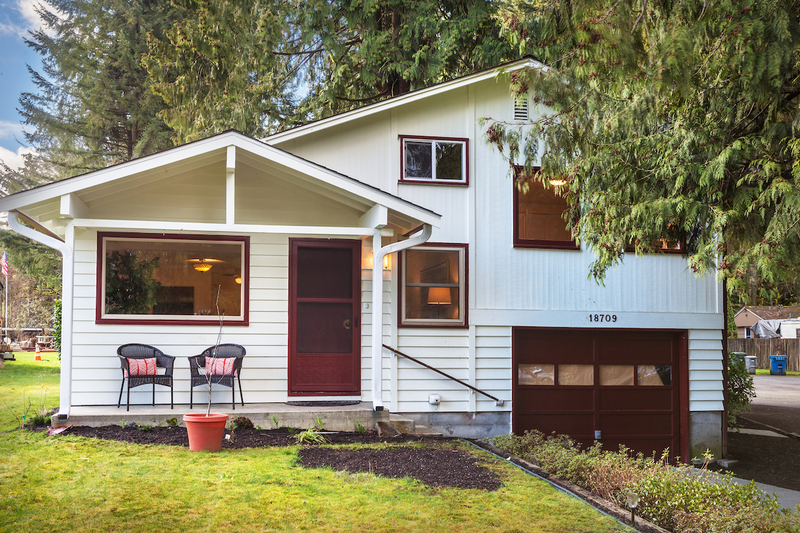 Located in Lake Forest Park, Wa, this adorable bungalow sits peacefully next to a small stream, offering a private retreat. 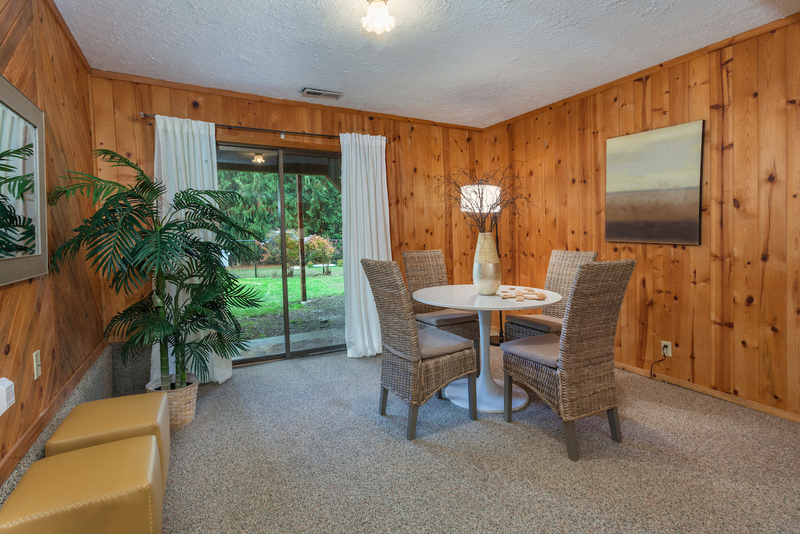 This property sold in 4 days, with multiple offers for $55,000 over asking price. It is important to be able to understand and support your clients needs before, during and after a transaction. Being an estate sale, this was an emotional time for my clients. It is not just about the deal and its paperwork, it is about caring about your client. Being sincere and empathetic to your clients needs is paramount. 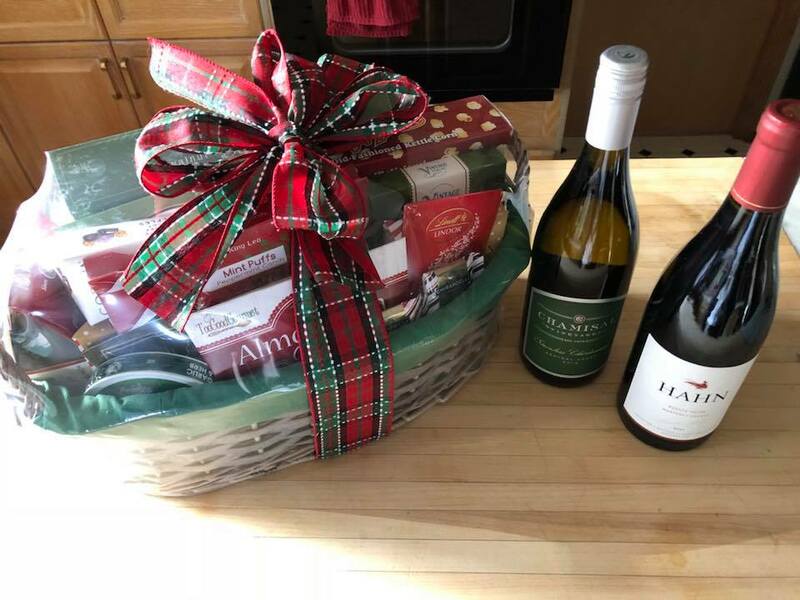 A big thank you to Greg Love of Windermere and the title and escrow team at Chicago National Title for helping to make this a smooth transaction all around. Congratulations to the Maloney family on this great sale.